Police departments across the country have begun to test and equip their officers with body-worn video recording devices. But officers at the Byron Police Dept in Georgia got to take part in a rare and exciting unprecedented technological experiment: This past September, BPD officers participated in a one-day field study using GoogleGlass in the field, and their results will surely serve as a case-study in how this groundbreaking new video technology can greatly benefit police duties. By live-streaming the Google Glass footage to the CopTrax system, an integrated in-car video display system specifically made for police squad cars, officers were able to efficiently perform their duties without any hindrance or interference from the Google Glass. Participating officers put the Google Glass/CopTrax systems through four tests, all of which would be considered routine in a normal day for a patrolling officer — First, officers conducted a standard vehicle patrol while wearing the Google Glass. Second, they performed several traffic stops. Third, officers made an arrest wearing the glasses, and fourth, officers fired both their pistols and rifles to see if the Google Glass affected their accuracy. 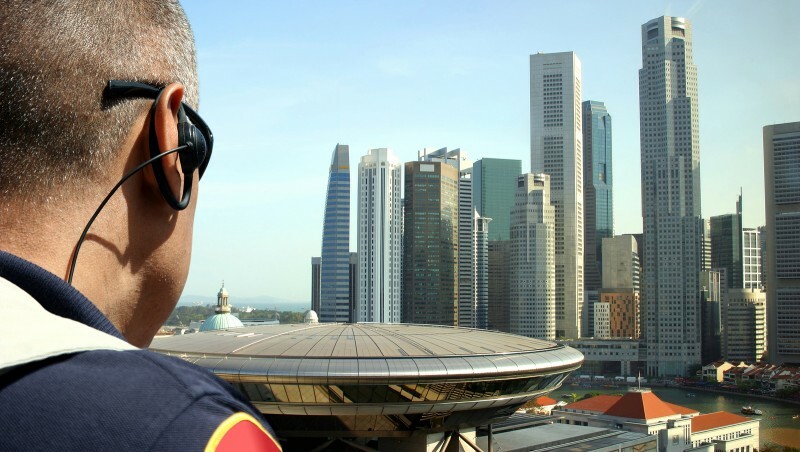 In the end, there were no complaints from any officers regarding performing their duties while wearing the glasses. The only issues that were raised were technical issues, most notably that the battery life for the glasses is fairly short. Also, the fact that Google Glass is currently for the right eye only could hinder those who are left-side dominant. However, one of the technological benefits in linking Google Glass to the CopsTrax system is that the live-streaming footage from the glasses can not only feed into patrolling squad cars, but also to smartphones and tablets. As Google Glass becomes more readily available and affordable to the public, it’s safe to say that we will see more police wearing them in time.